10 ACRES. No restrictions or HOA’s. 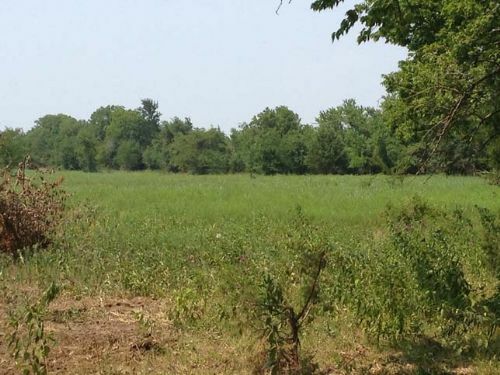 This property is located near Antlers OK at the intersection of County Road E2010 and South Nelson Road between Soper, OK and Antlers, OK. It contains a mixture of Mature and Adolescent hardwoods plus a little pine. It has electricity, a creek, a pond and rural water. Easy access and utilities! This is a great place for a home site, cabin getaway, hunting or recreation. This area is well known for its white tail deer population.